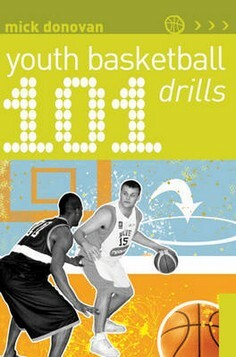 Designed specifically for young people, this manual contains a wide range of progressive practice drills to help them develop their basketball skills. Fun, educational and challenging, all the drills are illustrated with photographs or line drawings and cover the essential skills, including: warming up ball handling passing dribbling shooting and rebounding team tactics and game principles. As well as easy-to-follow instructions, each drill contains information on the equipment needed, the space required, how to construct a safe and effective training session and how to organise the players.